India’s Popular car maker Mahindra which recently launched Mahindra Marazzo and Alturas G4 in the country has now revealed the launch date of Mahindra XUV300. 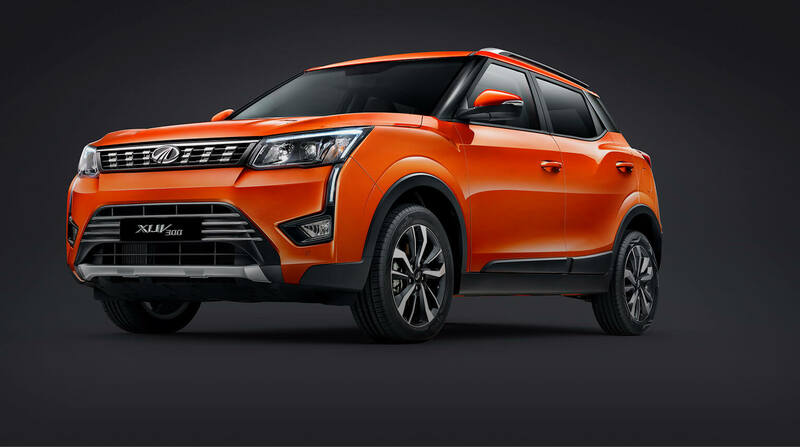 Mahindra has announced that launch of new XUV300 compact SUV will happen on 14 February 2019 in India. As reported earlier, the bookings for Mahindra XUV300 is already open at Rs 20,000. Mr Veejay Ram Nakra who is the Chief of Sales and Marketing has confirmed that the new Mahindra XUV300 to be aggressively priced between Rs 7.5 lakhs to Rs 11.5 lakhs. The upcoming Mahindra XUV300 shall take on the likes of Maruti Vitara Brezza, Tata Nexon and Ford EcoSport. The all new upcoming XUV300 will be based on SsagnYong Tivoli, it is just that the length is sub-4 meter. 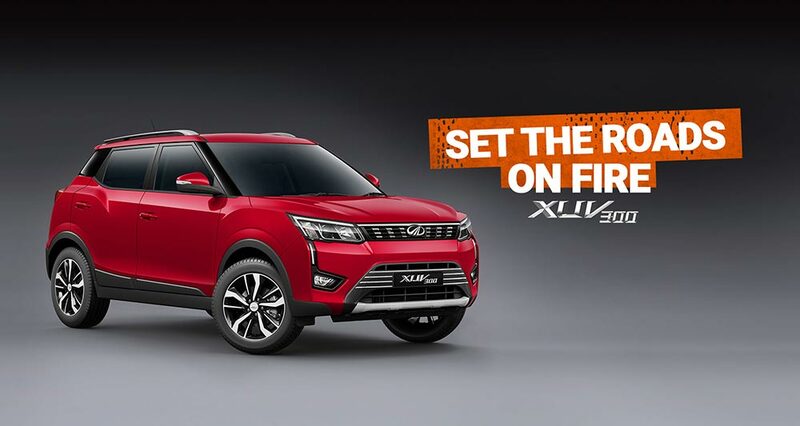 The upcoming Mahindra XUV300 gets some of the advanced and class-first features like dual zone climate control with rear AC vents, disc brakes, smart steering with 7-airbags for safety. Talking about the interiors of XUV300, it is going to be dual-tone (Brown and Beige) interior theme and shall feature 7.0-inch touchscreen infotainment system which supports Apple CarPlay and Android Auto along with navigation. The other advanced features of Mahindra XUV300 includes projector headlamps with dual LED DRLs, 17 inch alloys, LED tail lamps, sun-roof, front parking sensors, leather seats, hill-climb assist etc. The upcoming Mahindra XUV300 shall feature petrol engine which is 1.2 litre turbocharged motor and will be also available in diesel option (Marazzo’s 1.5 litre engine). Are you waiting for Mahindra XUV300 Launch?